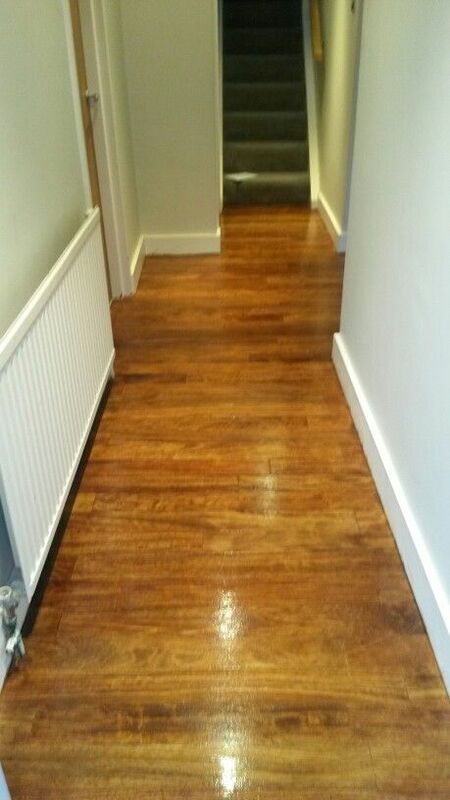 Is your wooden floor looking rough around the edges? 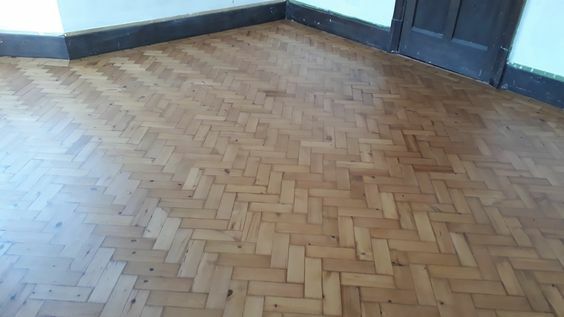 Do you think it’s time to give your floor some professional TLC, or maybe it’s old enough to be replaced? Whatever your floor needs might be, BTown has the expertise, experience and knowledge to get the job done. From sanding to refinishing and partial or total replacement of your old floor boards. 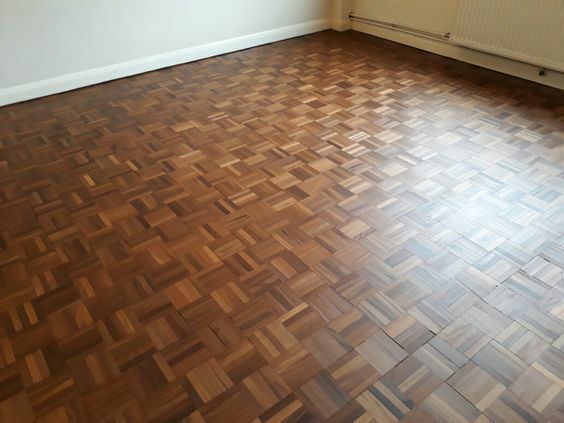 We understand your floor is an important investment, so ensure every aspect of our services is geared towards giving you only the best results, guaranteed to last for a very long time. 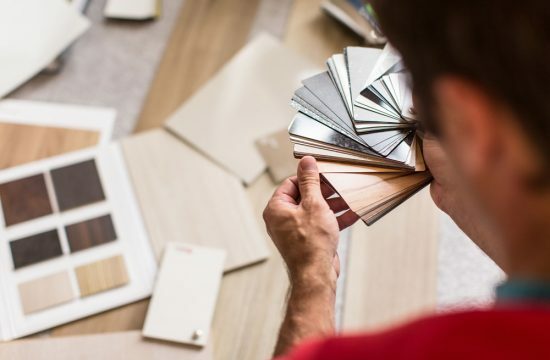 Whether you’re ready to give your home a floor makeover or simply need some expert advice on the right step to take, we’re ready and available to discuss how best you can get the results you desire. 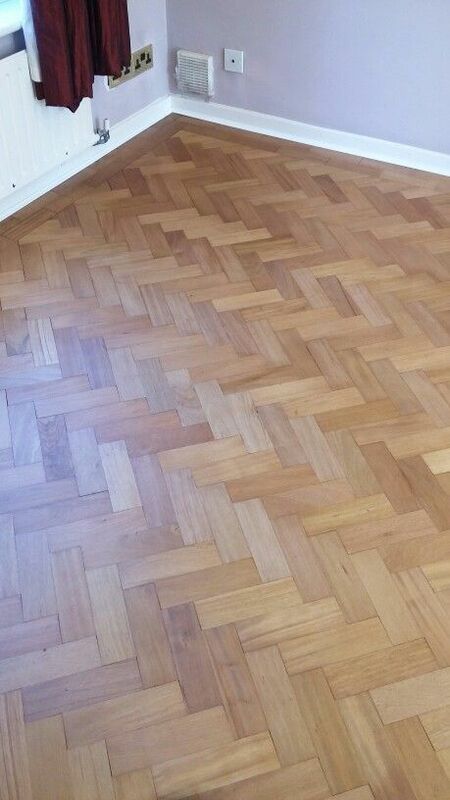 Contact us via email at info@btownflooring.co.uk or call us directly on 01273 413 972 for a speedy response. 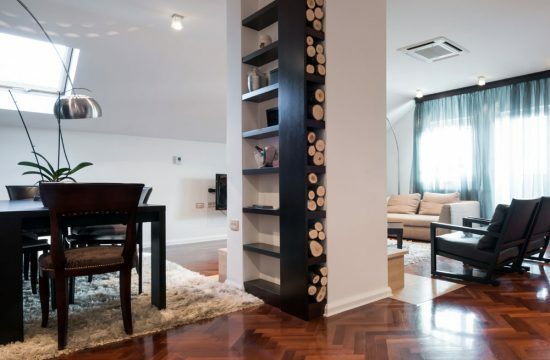 Are you unsure of the choice of wood with which to floor your new home? At BTown, our assignment is to source and bring to you the best in wood choices, styles and finishes. You’ll be hard pressed to find a better collection of wood options anywhere else. 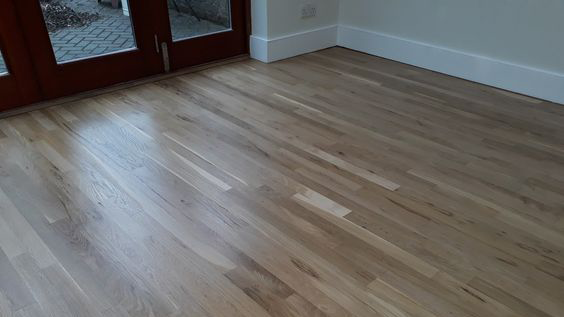 Walk into our premises in Brighton and Hove and marvel at the high quality, solid, engineered and laminated hardwood we craft to give your home an appealing and authentic beauty that only properly crafted and installed hardwood floors can give. 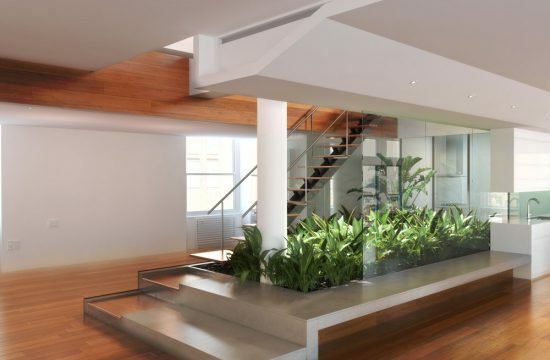 A beautiful hardwood floor entails a lot more than selecting a wonderful choice and design. It also involves proper installation, whereby nothing is taken for granted. At BTown, we do much more than showcase bespoke pieces. 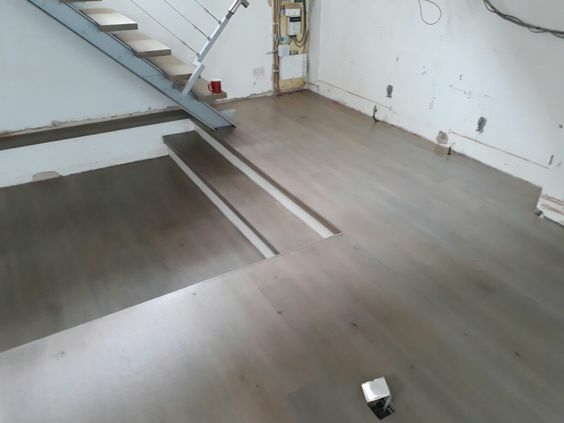 We’re well known all over the South East and other parts of the UK for our ability to provide professional wood floor installations that make for aesthetically pleasing masterpieces. After a while, your floor begins to show sign of ageing, which can make it look unkempt. An old looking hardwood floor will not do much for the beauty of your home, which is why it’s important that every once in a while, you get an expert to deal with those dents, stains and damaged boards. 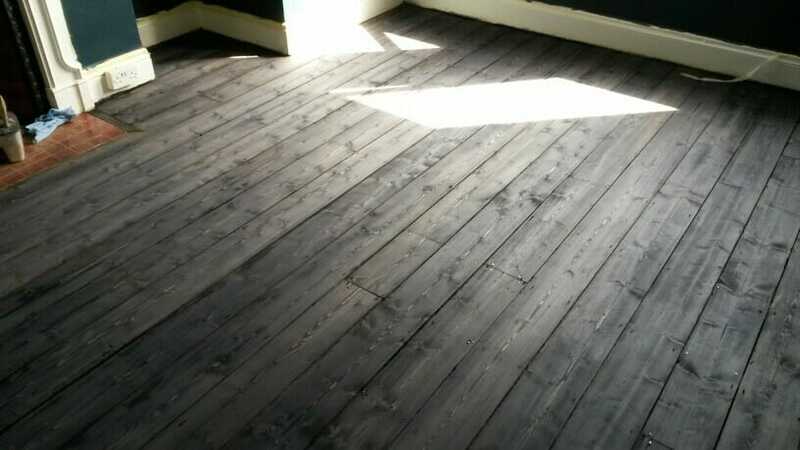 No matter how bad your floorboards look, we can revive them and make them look new again. 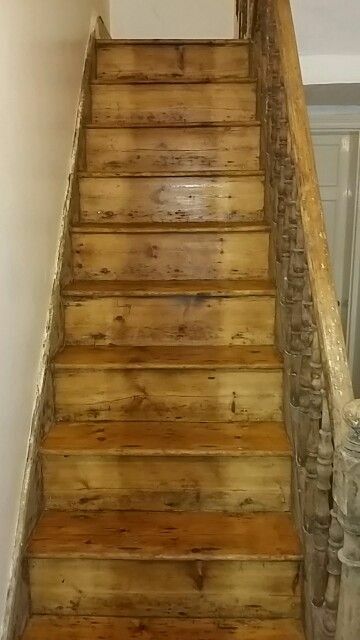 Our dustless sanding process is guaranteed to remove every sign of ageing from your floorboards. Since our inception, BTown have succeeded in carving a respected name in the wood flooring industry, with our unbeatable professional workmanship. Much of our business comes via referrals from customers, who couldn’t help but be impressed with the results of our work. After all, it’s as easy to recognise quality work, as it is shoddy workmanship. Our customers – both new and old – always see that we are willing to go out of our way to ensure they get the results they desire. This is seen in our attention to detail, modern equipment branded the best in the indusrty and application of best practices, wherever we work. 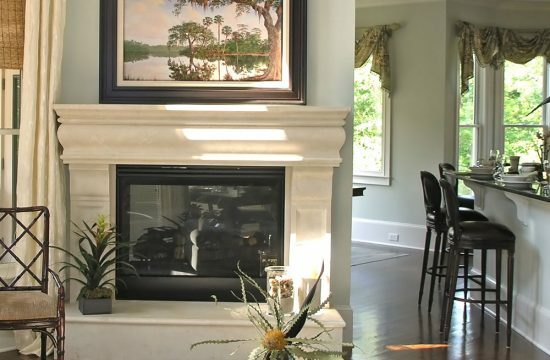 At BTown, we are proud to offer our combined years of experience, skills and expertise to make sure that you get the restored floor in your home or office you desire. Don’t just take our word for it; read what some of our satisfied customers are saying. 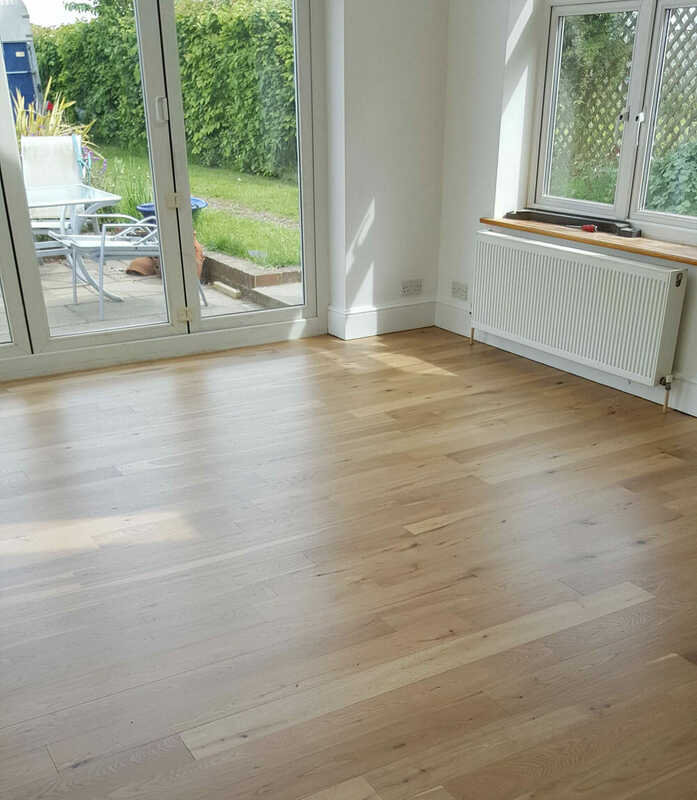 When you need work done on your floorboards, you want someone who is experienced enough to give you the results you want with minimum hassle. This is what we provide at BTown. 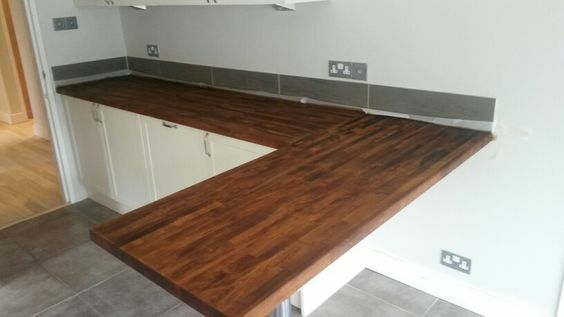 All of our staff are highly trained and qualified wood specialists. 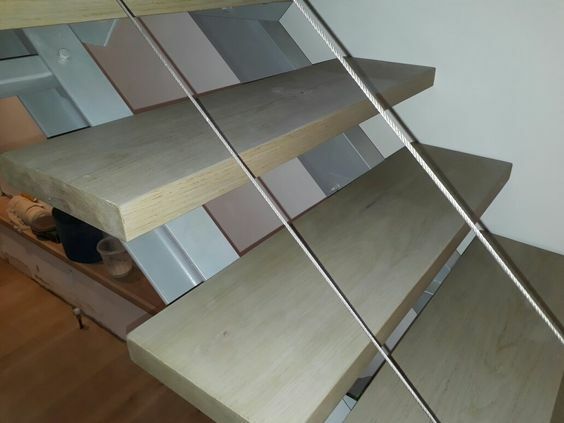 You’ll receive expert advice – from which wood to choose, as well as stains and finishes – to help achieve the results that will make you happy for years to come. Even though we are a young company, we have staff with more than 10 years experience under their belt. 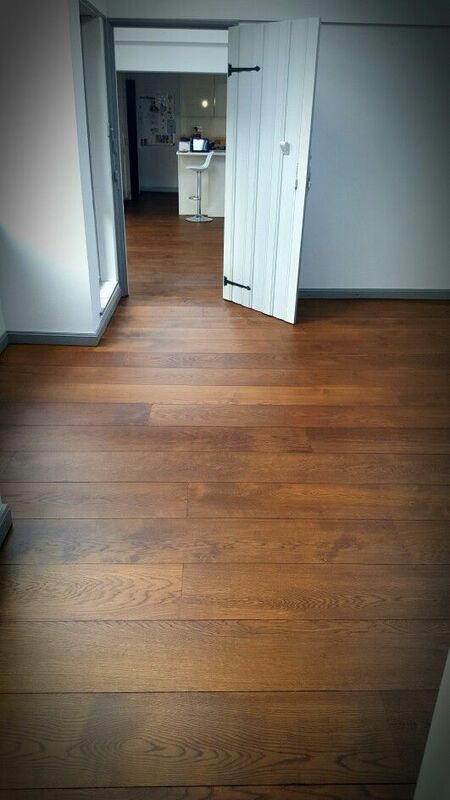 Our people understand that the elegance and sophistication of your wooden floor will add to the character and warmth of your home or office. Not only will you enjoy the traditional beauty that comes with old period floors when you let us handle the job, you’ll also get a long-lasting look and durability that comes from combined years of experience in the business. 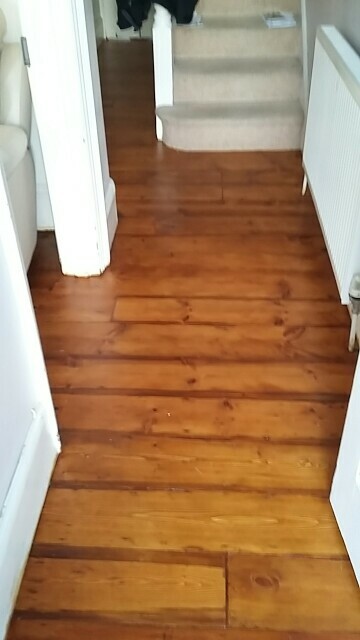 Need professionals to handle your floorboards? Request a no-obligation, free estimate today. Don’t wait until your floorboards have fallen apart before calling the professionals. If you ignore those warped boards for too long, it may cost you more in the long run. 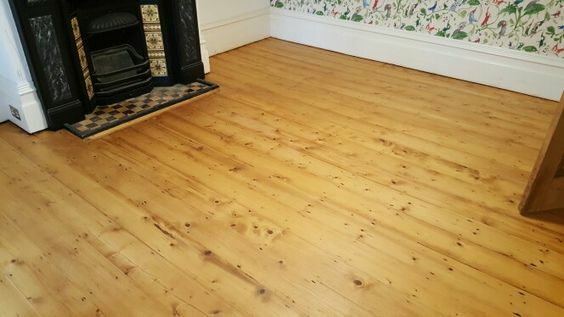 If you feel your floorboards need to be sanded and refinished – or need to be changed altogether – you need look no further. Not only can we give you optimum satisfaction, we also pride ourselves on having the most competitive prices around. Our knowledgeable team will be more than happy to provide expert guidance and assistance about wood choices, styles and finish that totally suit your budget.